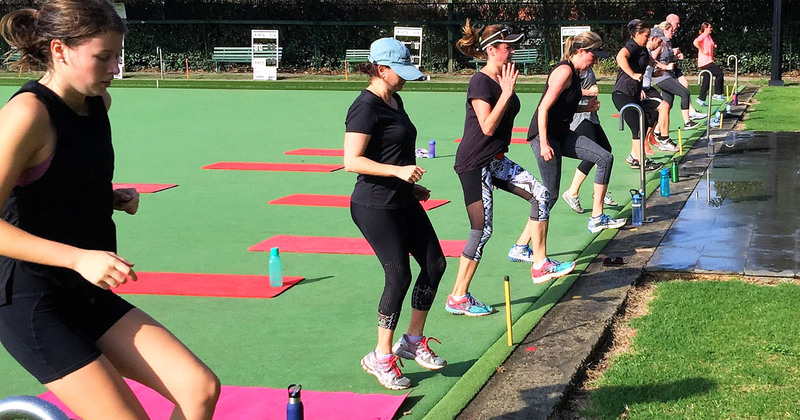 Enjoy group training sessions with Me Time Training in the most picturesque outdoor environment of the grounds at the MCC Kew Sports Club. 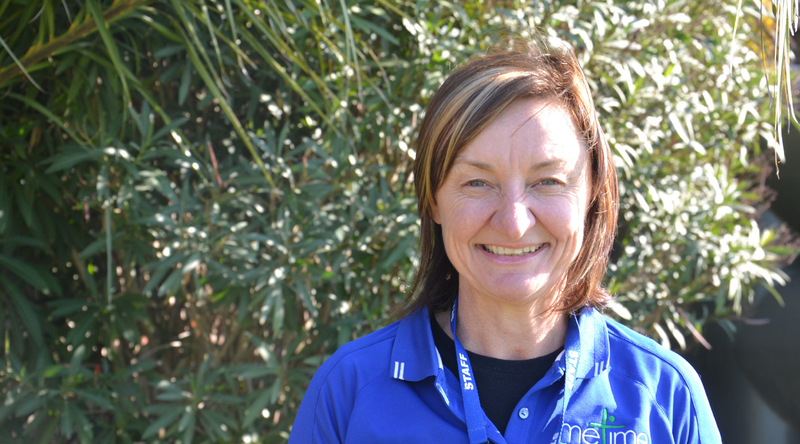 You will find our qualified and committed trainers from Me Time Training really care about you and your goals. We have a reputation for delivering powerful results that transform our client’s day to day lives. This program is for the strong, the weak, the fit and the not so fit. 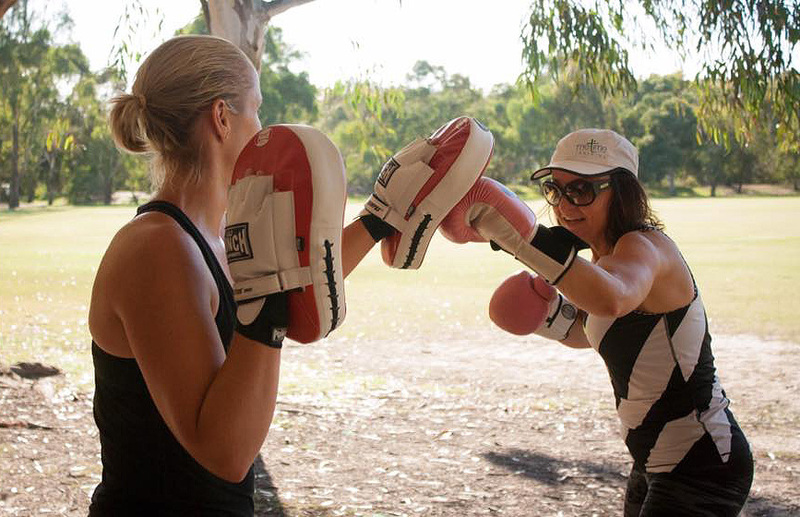 Achieve results with our qualified trainers – a mix of strength training, weight training & interval training plus cardio. It’s a total body workout. Lean on the comradery of the Bootcamp group, to help keep you focused and motivated – all ages, all fitness levels. Getting thru a workout builds confidence and self-esteem, knowing you have done something good for your body and mind. Make a start with Me Time Training. 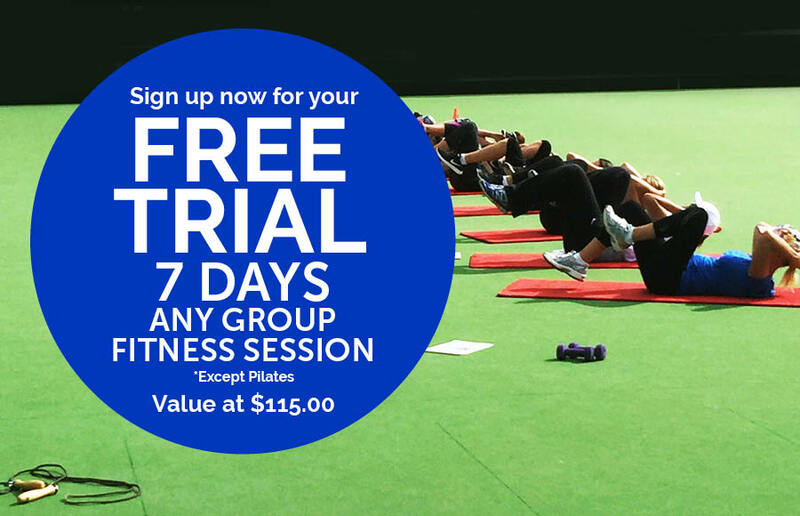 Join any of our Bootcamp or group training session over 7 days and see what works for you. Check our schedule for training times here.